In commemoration of the 125th Anniversary of the Chicago Addresses of Swamiji, Chennai Math and Vivekananda Janoththana Trust organized a national workshop for the empowerment of Youth at Madras Management Association, Chennai on 15th Sept. 2018. 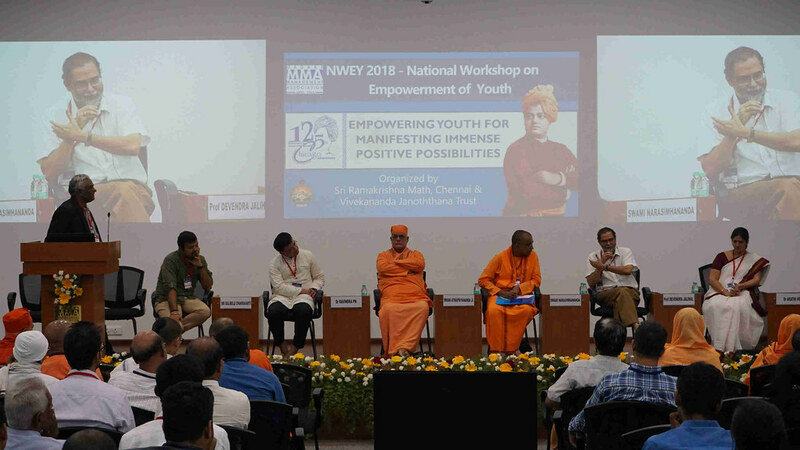 This workshop brought experts in Vedanta and Yoga along with experts in Neuroscience together and engaged them in dialogs whose insights will empower the Indian youth and help in their holistic development. Today the youth of India, even though blessed with the better quality of education than yesteryears, have to go through issues like depression, anger, anxiety, aggression and bullying in family and social settings. The workshop’s goal was to provide solutions to the above problems faced by youth. 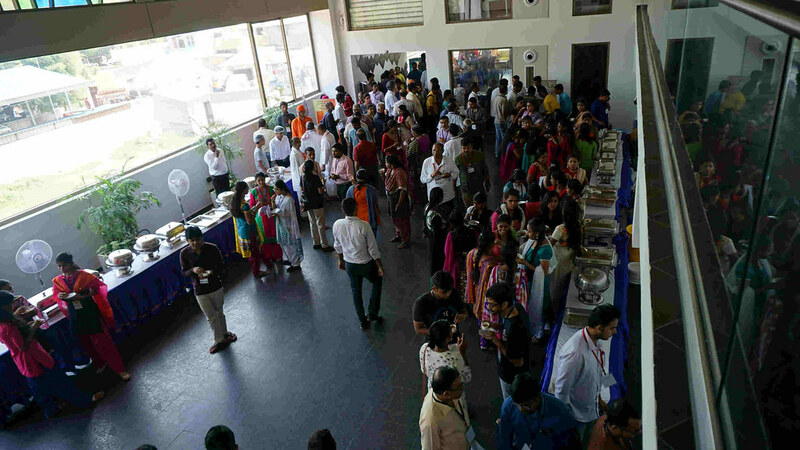 It was attended by 250 people selected from academia, industry, social service and medical fields – catering to the class and mass. 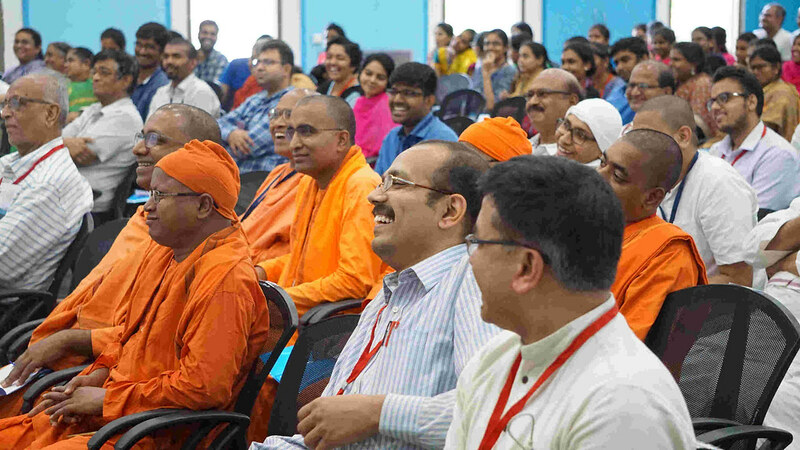 Revered Swami Gautamanandaji Maharaj inaugurated with his benedictory address. Professor BN. 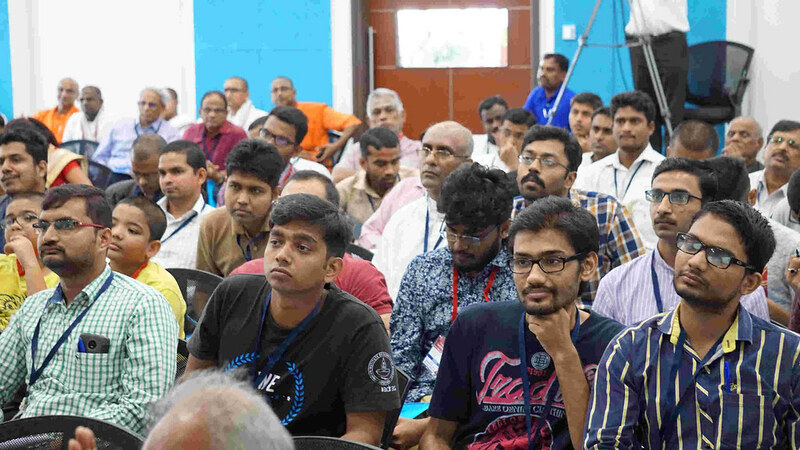 Gangadhar, Director NIMHANS, Bengaluru presented his paper on ‘Yoga connectedness and Neuro Science’. Professor Gopikrishna Deshpande of Auburn University, USA presented through video conferencing on ‘Moulding Youth Character the Indic way’. 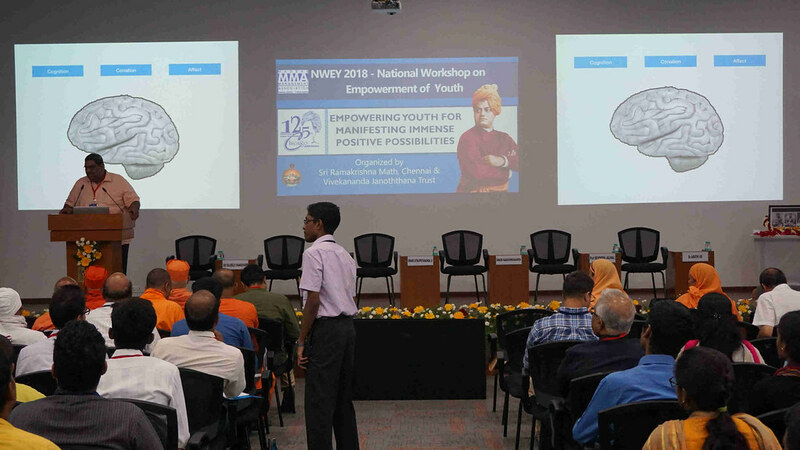 Professors from IIT Madras – Prof Devendra Jalihal from Department of EE, Prof. Vijayalakshmi from Management studies also presented their papers on Indian Youth. 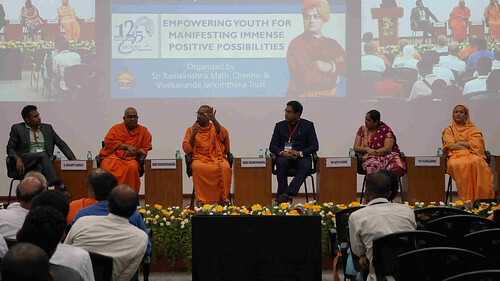 Swami Atmapriyananda, Vice-Chancellor of Vivekananda Educational Research Institute and other Monastic members of Ramakrishna Math also spoke on various topics about the Youth problems and solutions.